Don't stress yourself out trying to plan the perfect birthday for your children. 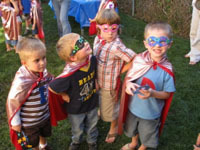 When you use the children's birthday party guide that we have created for MO you will be able to plan an amazing party without the added stress. 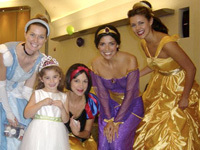 Use this guide to find the birthday party entertainer that you have been looking for in Missouri. You are guaranteed to have a great time when you look through this guide to get a little extra help. When have so many ideas for you that you will be able to plan a different theme party in Missouri for years to come. Check out this guide now!